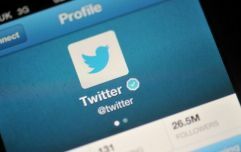 The big news from today is that Twitter is getting ready to go on to the stock exchange with an IPO, and there's plenty more about that over here. It could mean plenty of changes to the micro-blogging site, as has happened with Facebook since they were floated last year, and has significantly increased their ad revenue. 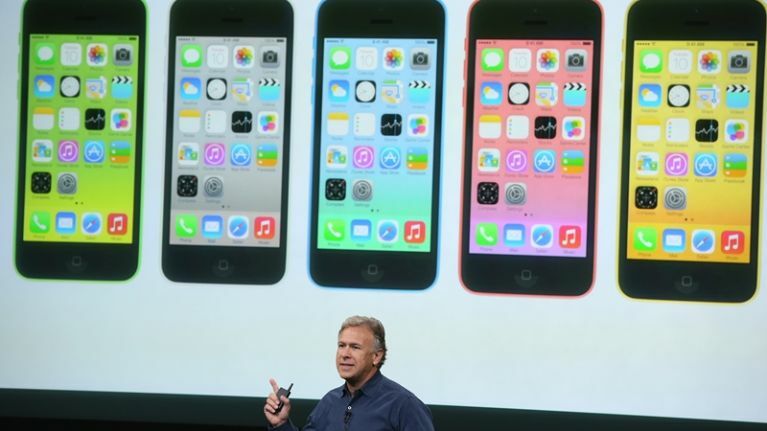 The other big news was Apple's announcement this week of their two new iPhones and iOS 7. The reception has been lukewarm, with some particular objection to the price point that the iPhone 5c has entered the market at, as people complain that the new phone wasn't quite as low as they'd hoped. This will look and feel like a cheap model by all accounts, so people were hoping that it would be more affordable for the expanding markets in Africa and Asia. Meanwhile, the 5S was also announced, and it has a 64-bit A7 chip, which has left a few people wondering why it has so much power. It will be much improved for gaming and graphics, but not many people will be too concerned about that we imagine. There was a whole pile of news on that front though, so if you want to catch up on all of it (or as much as we could get written down!) from the day, you can head over here and have a read. 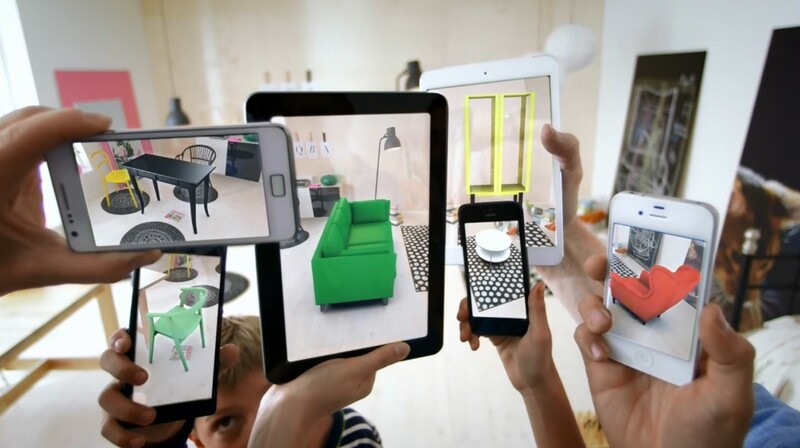 In other cool tech related news, Ikea has decided to use Augmented Reality (AR) for its new mobile Catalogue this month. AR will be used to place Ikea products into customers’ rooms to enable them to find their perfect fit. The 2014 IKEA Catalogue app will enable customers to try out 90 products for size (as well as shape, colour & positioning) in their own homes. The app uses the catalogue itself to judge the approximate scale of the furnishings – measuring the size of the catalogue itself (laid on the floor) in the camera and creating an augmented reality image of the furnishings so it appears correctly in the room. The new app is available in the Apple App Store and on Google Play. There were two fairly big announcements on the music front this week, as Deezer announced that a range of Smart TVs from Panasonic, Philips, Loewe, TCL Thomson, Sharp and Vestel will feature the Deezer app. You can also use Deezer on LG and Samsung Smart TVs, which already had the app, but there are more options as you can now access your friends’ playlists, play your favourite tracks in shuffle mode, and there's an enhanced search feature. Meanwhile, Xbox Music, coming up on its one year anniversary, is planning to bring their all-in-one music service to iOS and Android devices, as well as free streaming on Xbox Music via the Web. There's a catalogue of 30 million songs global and you can sync music experiences across your tablet, PC, phone and TV, and you can stream, subscribe, or choose a download to own option. Canon announced that the EOS-1D C has been independently names as the first DSLR ever to provide an image of high enough quality for use as a broadcast production tool. Results indicated that the EOS-1D C provides ‘exceptional’ HD resolution from a 4K source with ‘very low’ aliasing, and ‘good’ colour performance and motion portrayal, which is fairy impressive. We'll have a good bit more tech info and the low down on all the announcements from the IFA in the tech podcast next week (keep an eye out for that), but you can also check out our look at the bits of wearable tech that are all the rage at the moment if you need some more tech banter.